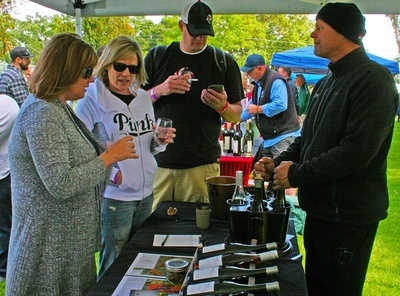 Join us for a spring wine and Central Coast lifestyle festival in the beautiful Templeton Park on Saturday, May11th, 2019 from 1pm-5pm. 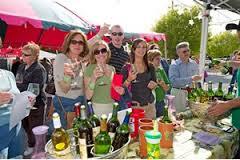 The Templeton Wine Festival is produced by the Templeton Chamber of Commerce . Ticket are $35 pre-sale and $45 at the door and include unlimited wine tasting, souvenir stemless wine glass, live music by The Mark Adams Band and unique boutique shopping booths. 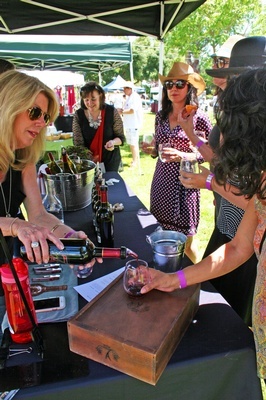 Spend the afternoon under the shady oaks of the beautiful Templeton Park and enjoy dancing, wine tasting, shopping and gorgeous spring weather! Food available for purchase, no outside alcohol, coolers or pets allowed. Low back chairs or picnic blankets welcome. Non drinking attendees of any age, including children, are $20 each.